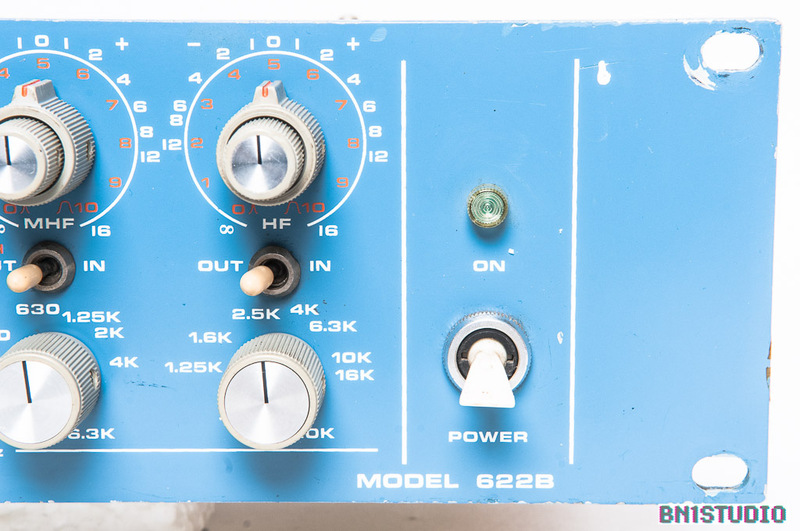 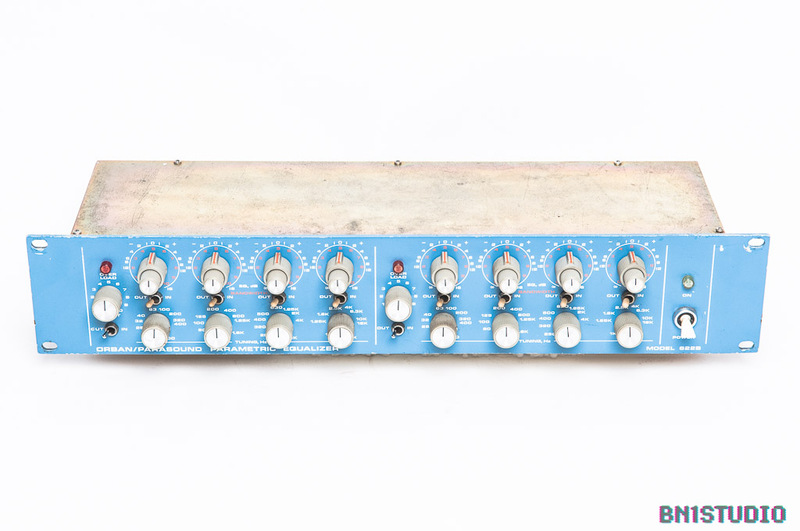 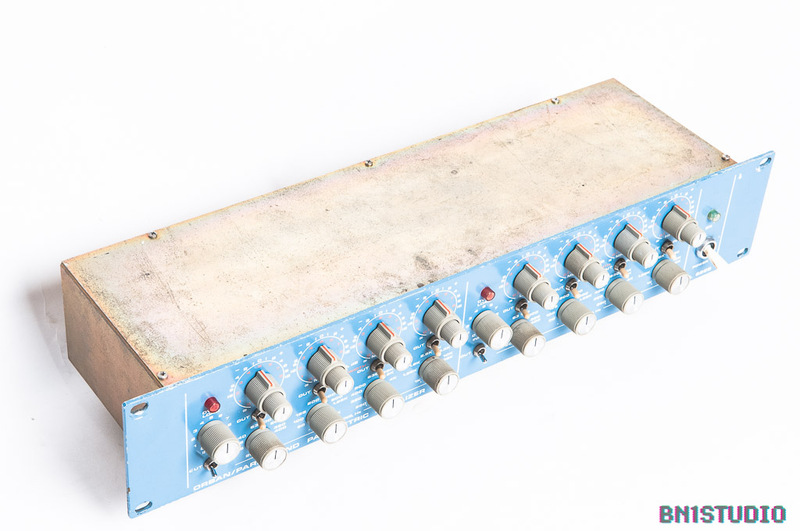 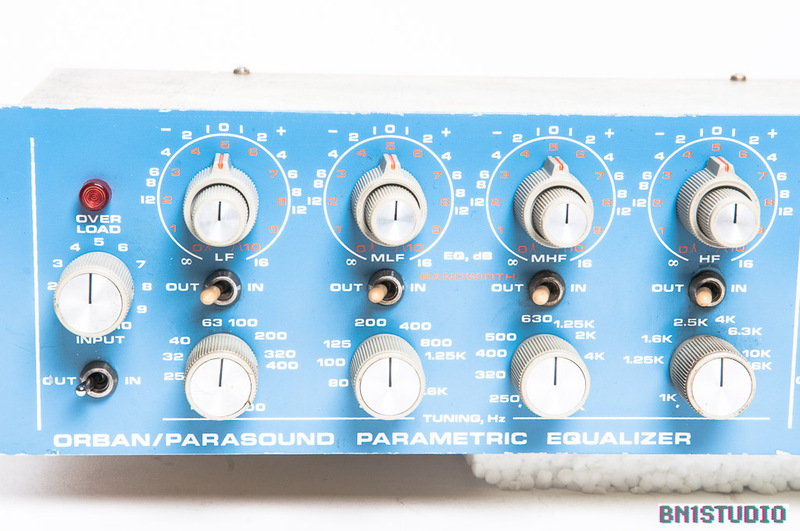 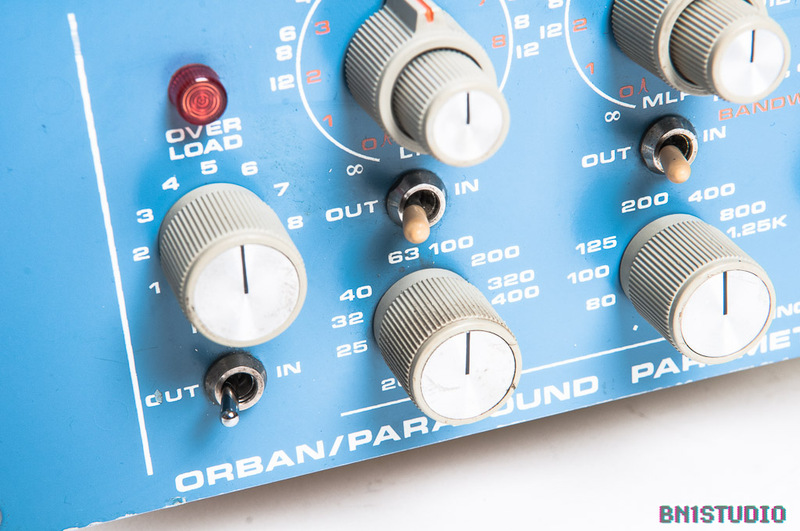 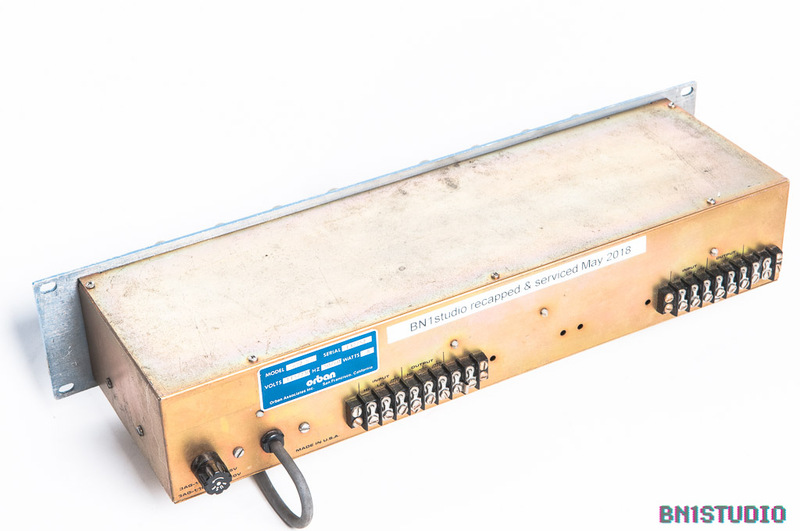 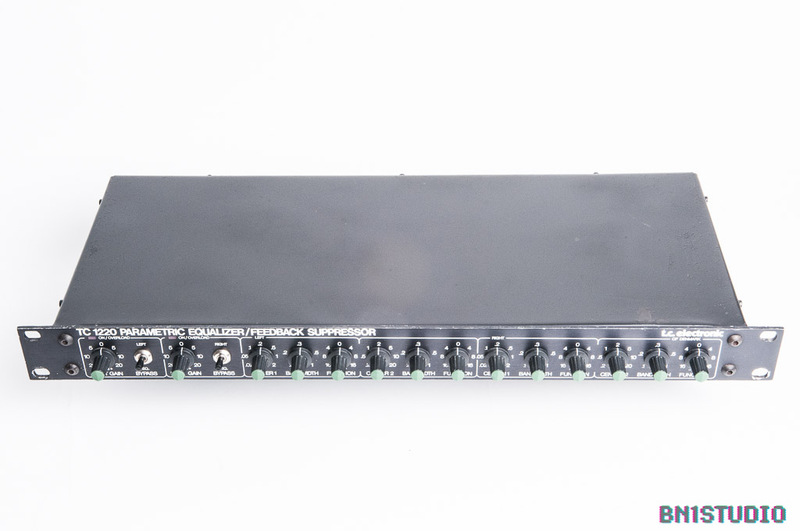 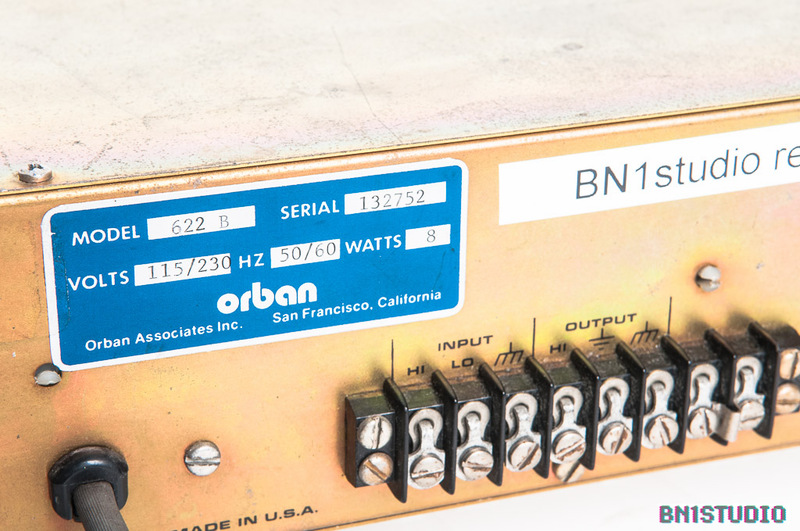 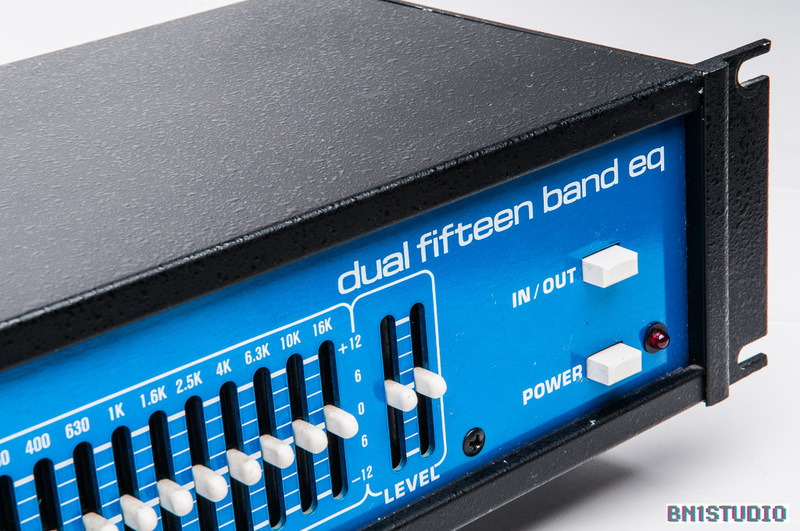 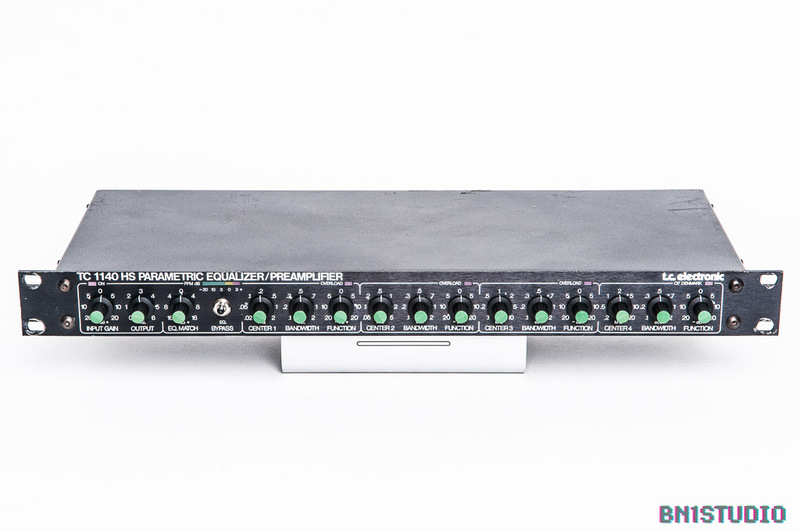 Orban is not as well-known in the UK as in the USA but, in the 80s and 90s, plenty of UK studios had an Orban De-esser, compressor or – if they were lucky – an equaliser. 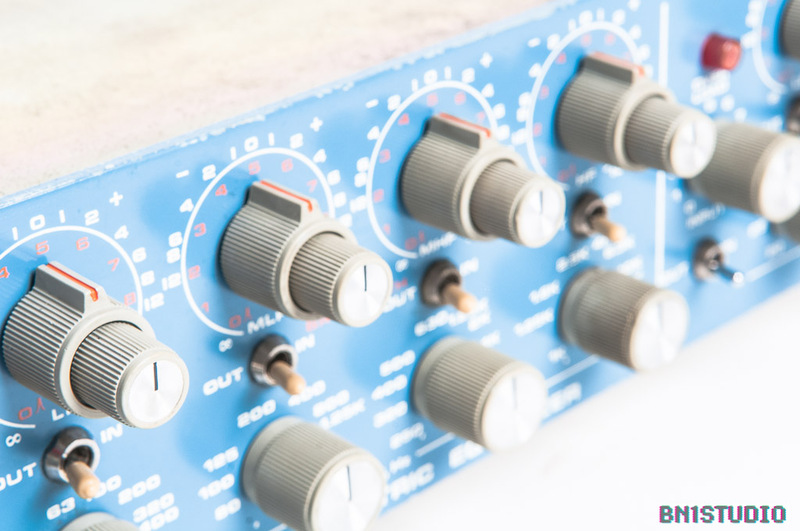 They’re not flashy or high-tech, but they’re flexible, accurate & sound great. 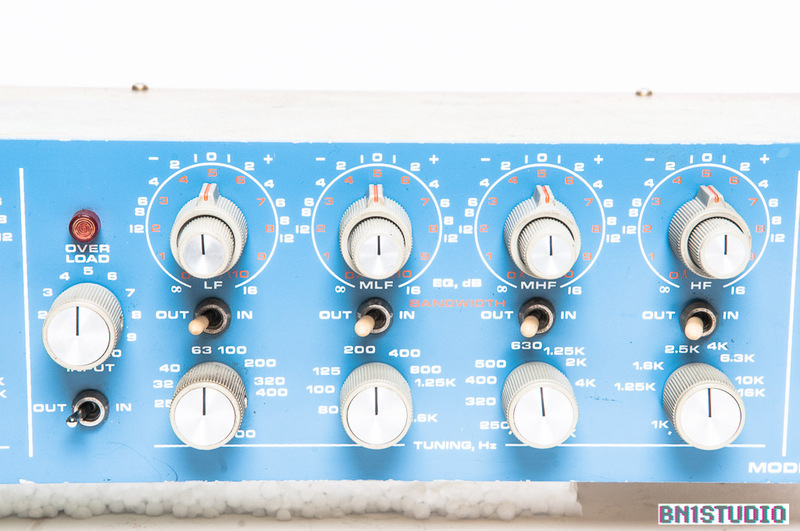 They definitely have mojo!